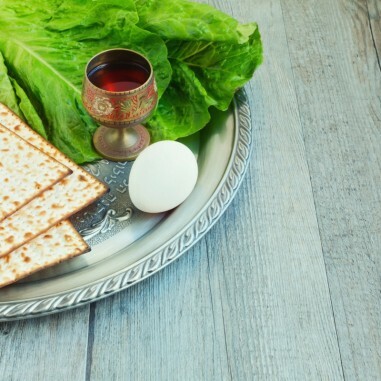 We will be hosting a communal Passover seder on the second night of Passover in the Commons of the Atrium building at the First Unitarian Society. Please sign up to help us with the planning and bring a dish or item to share. RSVPs are required; register online or RSVP to office@shamayim.org by Monday, April 15.